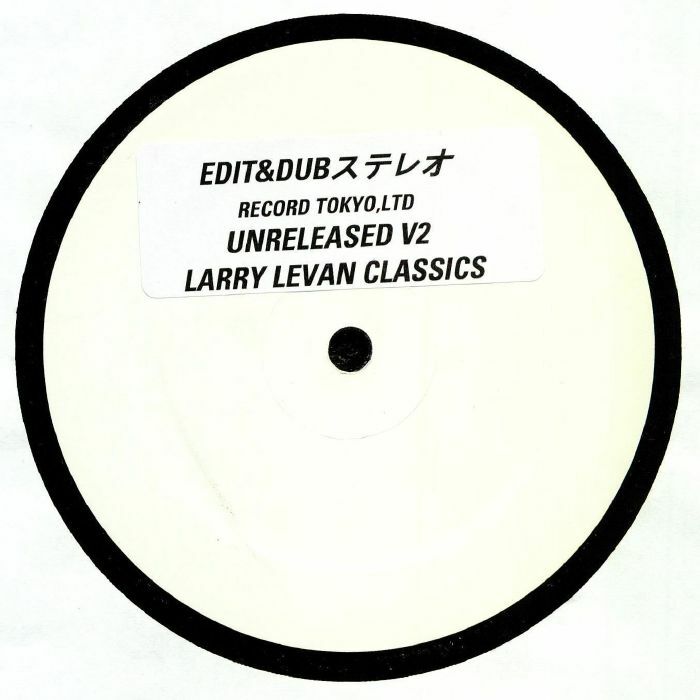 I LEVEL/POCKETS Unreleased Volume 2: Larry Levan Classics vinyl at Juno Records. 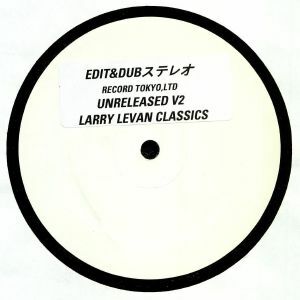 As the title suggests, Unreleased Volume 2: Larry Levan Classics gathers together a pair of previously 'lost' dubs of tracks that proved popular at the legendary New York DJ's Paradise Garage residency. The opening dub of largely forgotten British boogie-soul band I-Level's "Give Me" - a classic based around the groove from Sandy Kerr's "Thug Rock" - is particularly good, with well-placed tape delay bringing out the sweetness and soul-flecked dubbiness of the original production. If anything, the dub version of Pockets' 1977 disco jam "Come Go With Me" is even better, with impeccable musicianship, rising strings, punchy horns and urgent vocals combining to create an extra-special disco anthem. 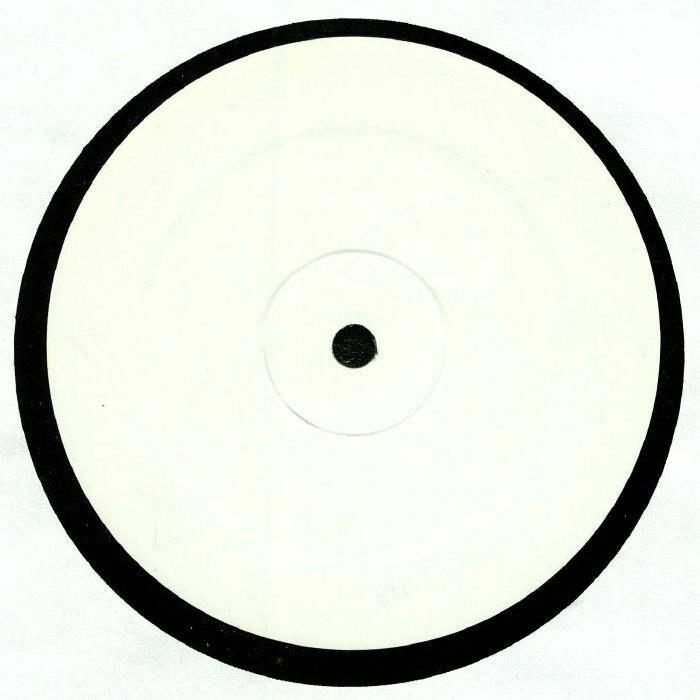 An unreleased Larry Levan DJ tool completes a tight package.